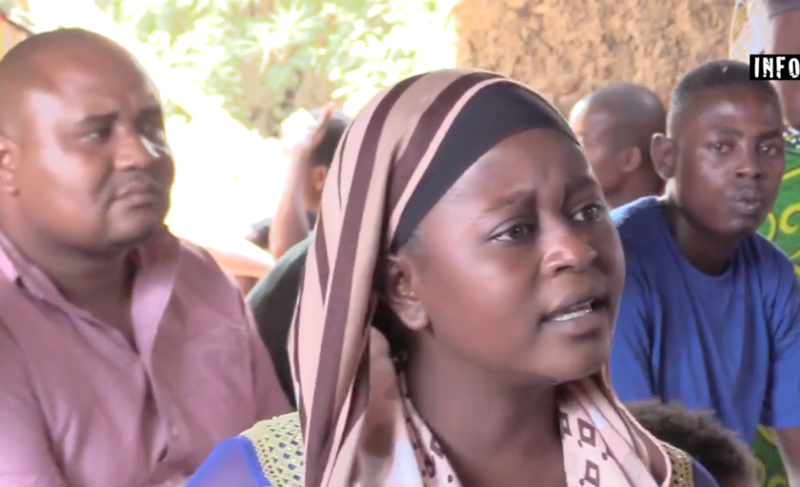 Uba Suleiman, an activist from Video4Change network partner InformAction, has been listening to the complaints of villagers from Mbuyuni Deep Village, Kwale County, Mombasa, Kenya. The villagers have raised concerns about the negligence of a local cement company, which is producing ‘deadly dust’ that greatly affects the health of the villagers and their surrounding environment. Suleiman encouraged the villagers to find a solution by involving their local leaders. The affected residents then took to the streets to protest and handed over a document outlining their grievances to the Deputy County Commissioner (DCC). Finally, Kenya’s National Environmental Management Authority (NEMA) gave an order to the cement company to remove the substance in question from the open environment or risk closure. The company obliged, but the community continues to seek justice. 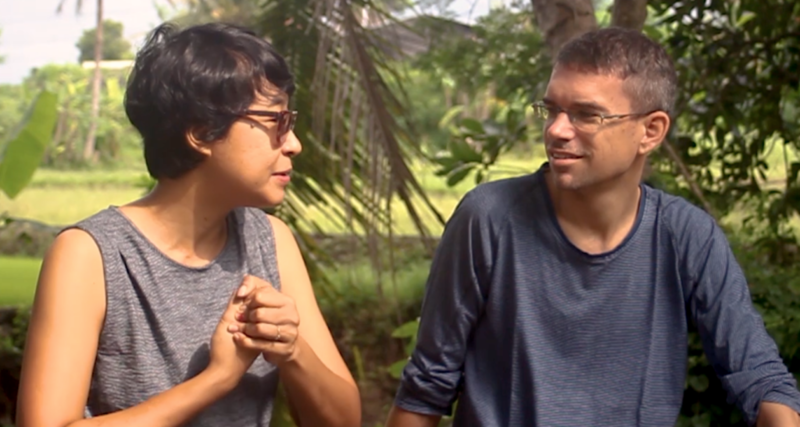 Cicilia Maharani, the director of the film “Ahu Parmalim” being interviewed by Egbert Wits. Ahu Parmalim is a short documentary film by Indonesian film-maker Cicilia Maharani from Kampung Halaman. Founded in 2006 in Yogyakarta, Indonesia, Kampung Halaman offers a space for young people to learn, discuss and better understand the potential and challenges within their own environments through video. Video4Change interviewed the director of this successful short documentary earlier this year, asking her about the social impact of Ahu Parmalim, along with the state of religious tolerance in Indonesia today. Read the post here. 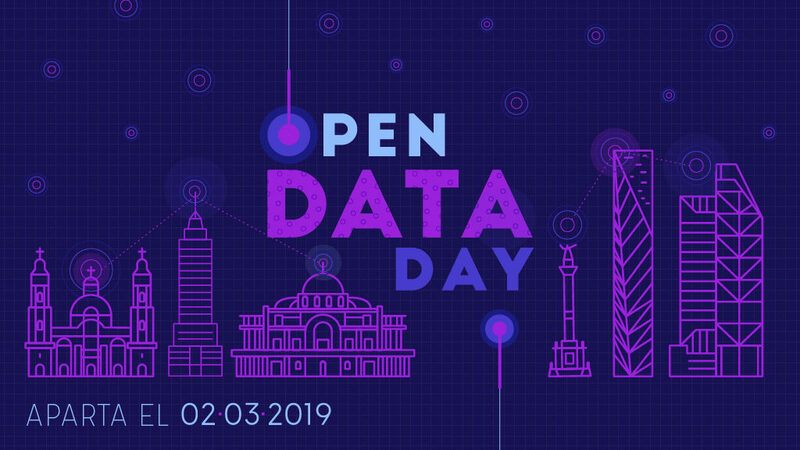 On 2 March, 2019 Video4Change Network member SocialTIC organised Open Data Day 2019 in Mexico City. Open Data Day is an annual global event where data activists, civic hackers, journalists and open data enthusiasts meet to share the love and create digital solutions through the use of open data. The long, exciting day included a number of workshops, data expeditions and a public works rally discussing the data challenges of Mexico City. Gibrán Mena from SocialTIC facilitated a workshop on data extraction of information requests from the Infomex platform, a database that informs the management of traffic accidents. 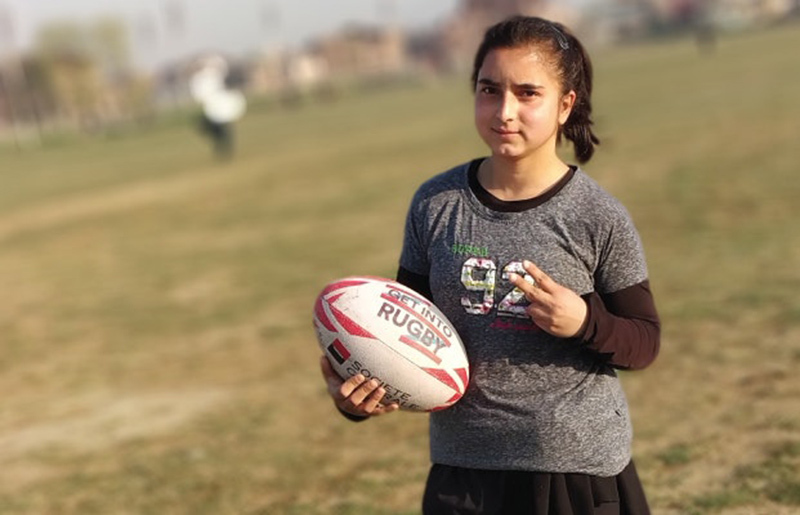 Irtiqa Ayub, a 23-year-old student from Srinagar (Kashmir), is breaking the barriers of a patriarchal society by becoming the first female rugby player and trainer in her country. She trains girls in a private school in Srinagar, and has become instrumental in increasing the popularity of the sport in Kashmir Valley. One of the positive changes she notices the most is that her father has finally understood her passion for the sport and now has her back. Kashmir Unheard visited Irtiqa and made this inspiring video (above) of her, along with a blogpost offering more background information. Video4Change network member Witness interviewed Raisa Wickrematunge, co-editor of leading civic media initiative Groundviews, on their digital approaches to fighting sexual and gender-based violence. The Groundviews team is currently writing a research report that focuses on tech-based violence in Sri Lanka. Far too little research is being done on this type of violence in Sri-Lanka, and perpetrators enjoy a strong culture of impunity. Read the full blog post here to find out what is being done to turn the tide. That’s it for the April 2019 Video4Change network update. Be sure to visit the V4C website for all the latest and more information on all the great organisations in it.